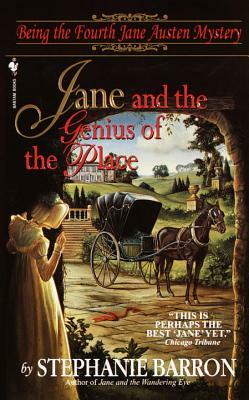 For everyone who loves Jane Austen...The fourth engaging mystery in the series that recasts the well-loved author as a sleuth! As rumors spread like wildfire that Napoleon's fleet is bound for Kent, Jane suspects that the murder was an act of war rather than a crime of passion. Suddenly the peaceful fields of Kent are a very dangerous place...and Jane's thirst for justice may exact the steepest price of all—her life.